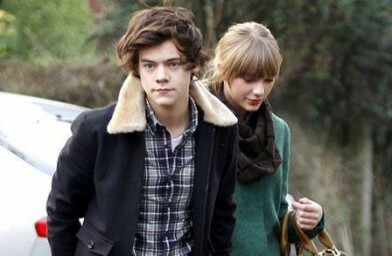 Apparently, the reason One Direction’s Harry Styles jumped ship on Haylor is because he found Taylor Swift “too demanding” during their two week romance. Reports say the couple couldn’t stop fighting during their holiday in the British Virgin Islands. Harry was fed-up with her constant questioning about his reputation. A source told the Daily Mirror: “Harry and Taylor had an incredibly intense relationship, and really did care strongly about one another. Sadly it fizzled out just as quickly, and came to a head following a series of angry spats on holiday. “Harry felt Taylor was nagging him, quizzing him on his intentions with various women and generally having very little faith in him. “It all became too much and Harry found her a little too demanding. Taylor probably engineered the split but Harry held all the cards in the relationship.” they added.